We haven’t been so good at writing up the blog of late.. we have been writing for the paper! 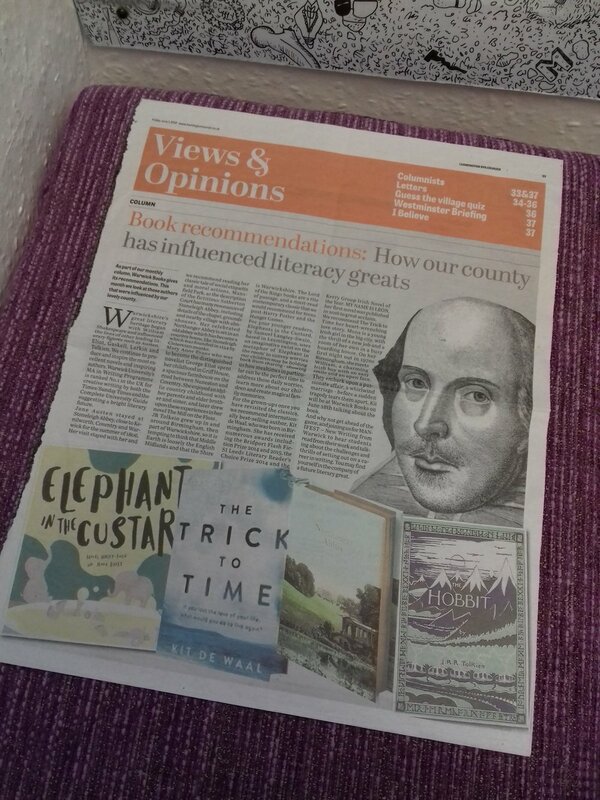 The Courier have been featuring our recommended reads and we will be sharing them here. We love our local paper and hope you will pick up a copy.